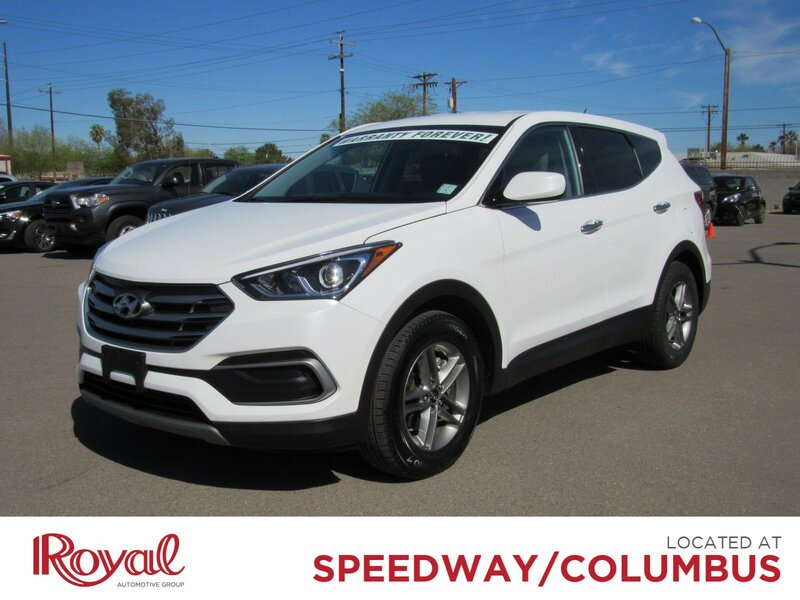 This superb 2018 Hyundai Santa Fe Sport is the fresh SUV with low miles and everything you'd expect from Hyundai. 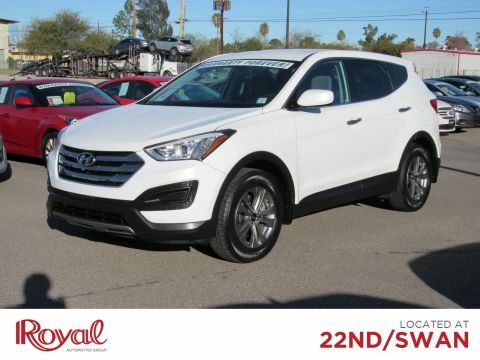 With less than 29,000 miles on the odometer, this Santa Fe is likely to run strong for years to come, but just in case it comes equipped with Warranty Forever! Warranty Forever is a powertrain warranty that lasts as long as you own the vehicle! At Royal, We believe you should browse and buy with complete confidence never having to pay for repairs for the most expensive components of your vehicle ever again. 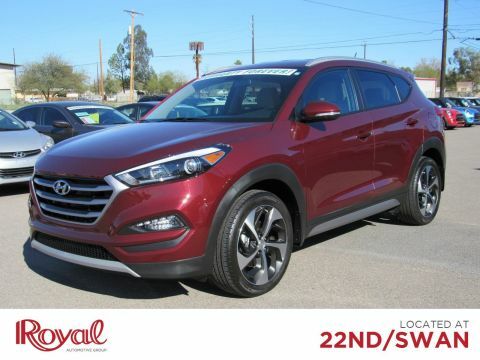 Warranty Forever is not the only thing this Santa Fe comes appointed with. 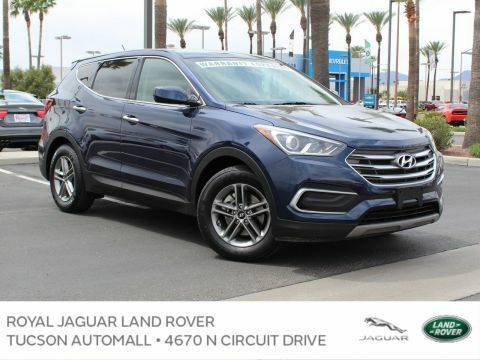 Lots of other features can still be found, these features include Stain-Resistant Cloth Seating,17 Alloy Wheels, Automatic Headlights, Auxiliary Audio Input, Bluetooth Connection, Steering Wheel Audio Controls, Tire Pressure Monitor, and a Backup Camera.Eliminate stress and save yourself some time with our no hassle buying process and no commission sales staff. Read what other shoppers think of Royal by visiting www.dealerrater.com Remember, this car features the Royal Certified Pre-Owned Warranty, a 72-hour BuyBack Guarantee, and a Carfax History Report, so you know you can buy with confidence!This vehicle (PD29492) can be driven off the lot at Royal Kia, 4333 E Speedway, Tucson AZ 85712.Welcome to the Royal Family, The Dealership That's Different.